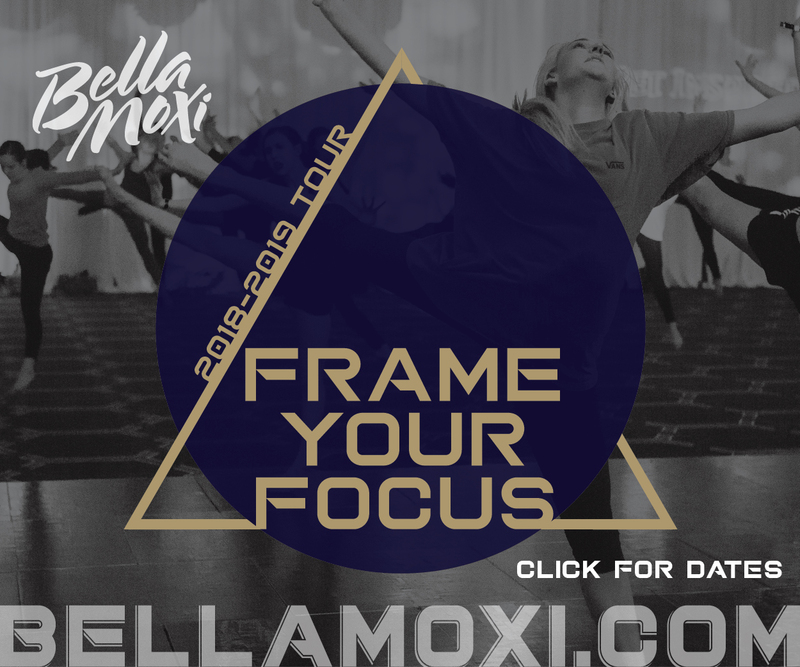 Excel in Motion Dance Convention brings you the most talented artists currently working in the industry. You can find Excel's faculty anywhere from dancing on the Oscars, backing up the world's biggest pop stars, choreographing for television, film and Broadway, and winning the hearts of America on "So You Think You Can Dance". We provide an educational dance experience, where everyone leaves feeling energized and inspired. Each one of our dedicated faculty brings their own teaching philosophy and flare - a combination of talent and energy that has a little something for everyone. 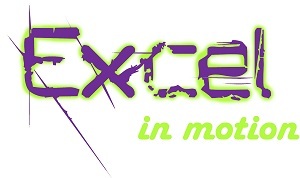 Excel is taking it to the extreme this year by adding their quality competition to all locations. Also new this season, to include the younger dancers, we have added a Beginner/Intermediate level for ages 7 and up. Hope you can join us as we inspire students to excel! Alex Wong, Aaron Turner, Ade Chike Torbert, Lauren Froderman, Cyrus Spencer, Ellenore Scott, Laura Edwards, Casie Goshow, Amelia Lowe, Courtney Ortiz and Mollee Gray.